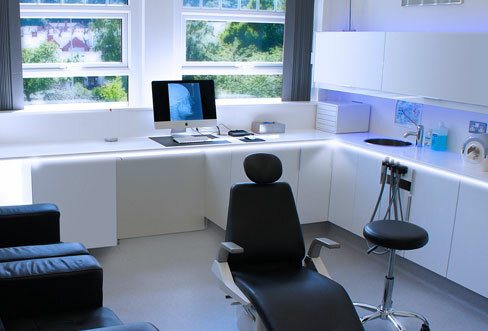 Based in Bangor, North Wales, we are a specialist orthodontic practice with specialist led treatment. We offer a wide variety of orthodontic services to help perfect your smile and give you the confidence to stand out from the crowd. "...I'm so pleased with how treatment went and wouldn't have wanted it done anywhere else. Thank you!..." "...Thank you so much for my teeth. You did an amazing job. Thank you!..." 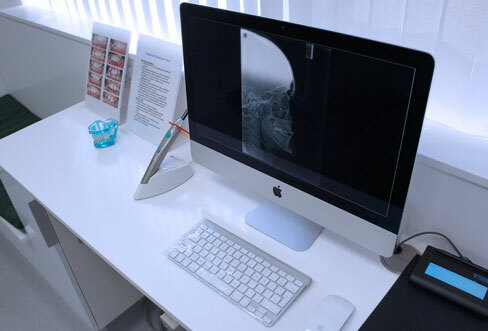 "...I think my treatment was excellent, I actually enjoyed it & I will miss my braces!.."